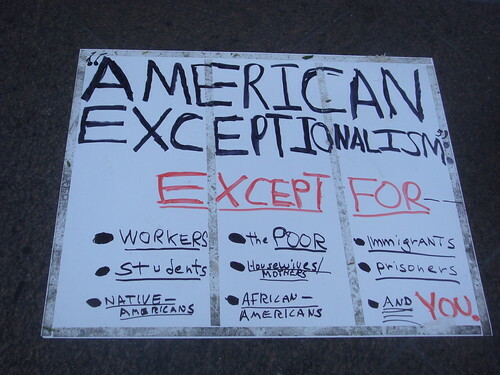 This entry was posted in All Posts News Politics and-or Videos, Death-destruction, History, Politics and tagged 4th of July on Dandelion Salad, Howard Zinn, July 4th, Nationalism, Patriotism. Bookmark the permalink. Love Zinn, although have not read the entire book. Should be required reading in school. If only..
Definitely agree that it should be read by all even those out of school.